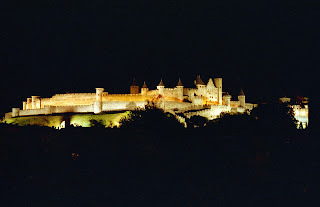 The enormous medieval fortress of Carcassonne, France, at night. A fantasyland destination for kids. 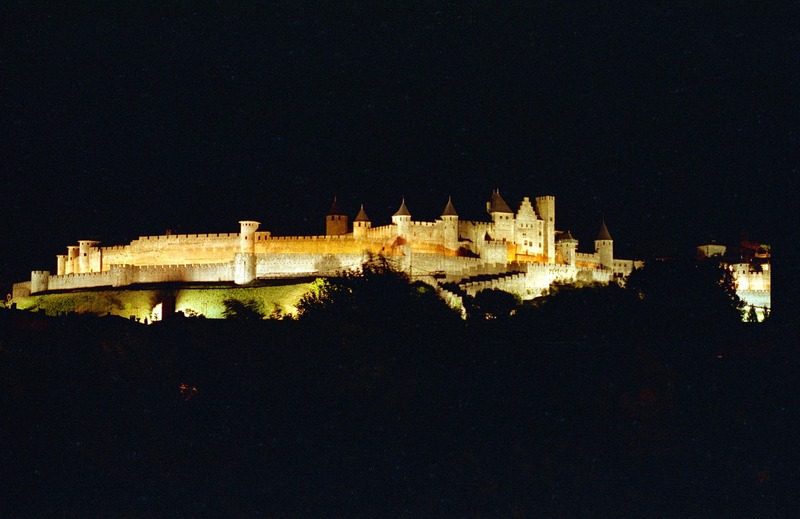 I love Carcassonne and your nighttime shot of it. I wanted so badly to see Carcassonne when we were in the south of France but it was just too far for a day trip - next time for sure! Love your nighttime shot. That looks so amazing. I really wanted to get to the south of France when I was there. Carcassonnne is one of my favourite places, though I've yet to spend a night there. Dreaming of it though, preferably within the walls of La Cité. Cool, mysterious photo! Who is Oswald Von Wolkenstein?